Hey Fellow Raider! We have a website now at http://www.jebstuartalumni.com/ - please join us and reunite with your Classmates! J.E.B. Stuart High School Alumni Association is inviting you to join! We are the only "OFFICIAL" and Fairfax County Public School System "SANCTIONED" JEB Stuart High School Alumni Association. We charge you NOTHING to join. It is FREE! In less than one year YOUR Alumni Association has been recognized by Fairfax County Public Schools' Alumni Working Group as one of the four best in the county. We have enabled classmates from 1961 thru 2018 available to join. All of the other so called Alumni websites are for profit. 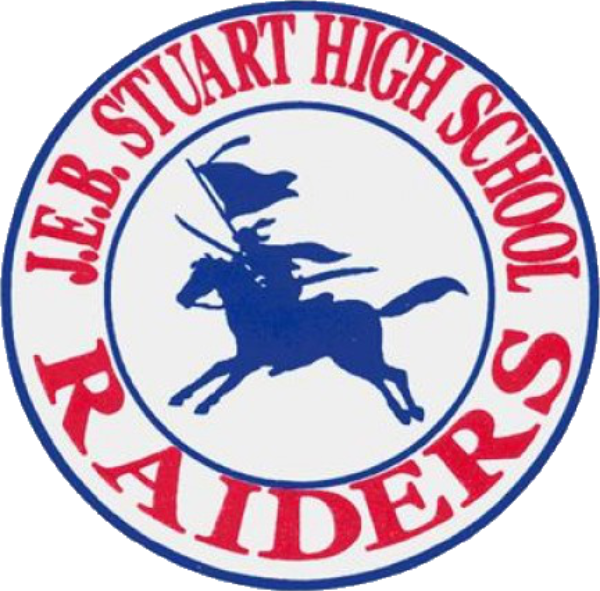 Now go and join us and encourage all of your fellow Raiders of old, to go to your JEB Stuart Alumni Association website and create your own secure Raider Alumni profile at http://www.jebstuartalumni.com/ and stay connected and current on upcoming events. Please forward this email to any other Raiders you can get in touch with! We can't wait to reconnect!